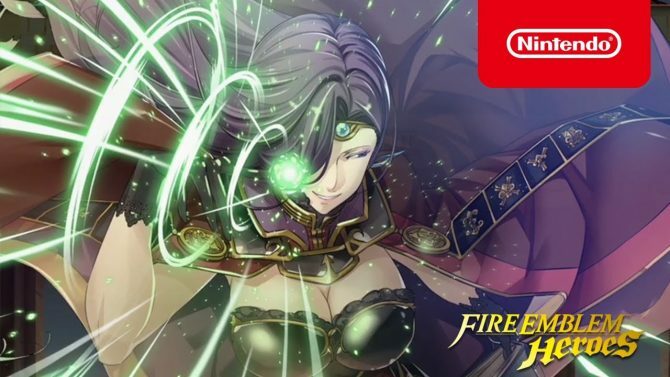 Nintendo shows off the two heroes of Fire Emblem Heroes: Shadow of Valentia for 3DS. 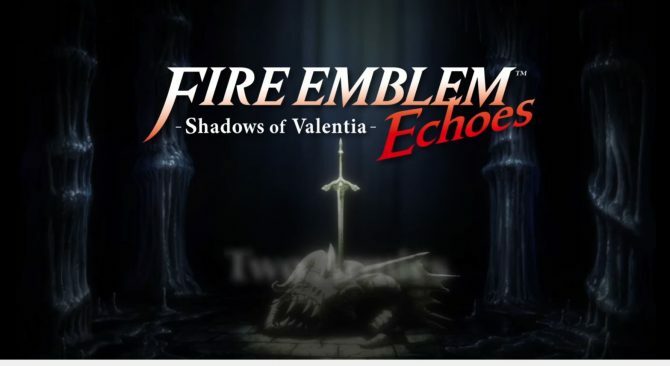 Nintendo Shows more of the English localization of Fire Emblem Echoes: Shadows of Valentia, giving an overview of the game's features. 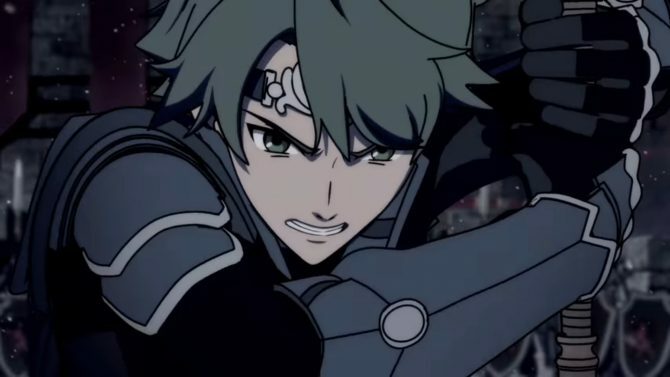 Fire Emblem Echoes: Shadows of Valentia shows off its units and enemies in a brand new trailer. 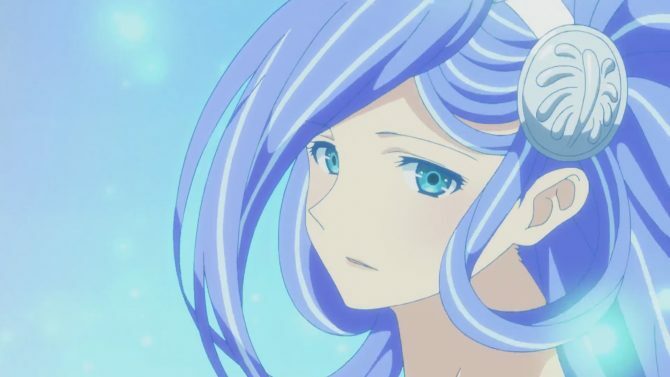 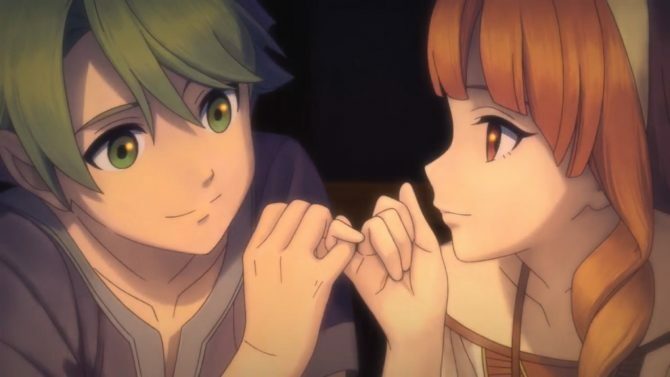 Fire Emblem Echoes: Shadows of Valentia shows its renewed visuals in new commercials. 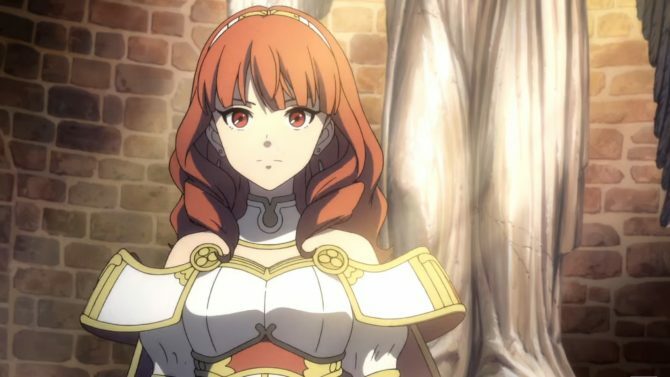 Fire Emblem Echoes: Shadow of Valentia shows more of its gameplay systems in an extensive trailer. There is quite a lot of Fire Emblem Echoes: Shadows of Valentia news floating around today -- only earlier Nintendo showcased the Limited Edition bundle for fans of the series.